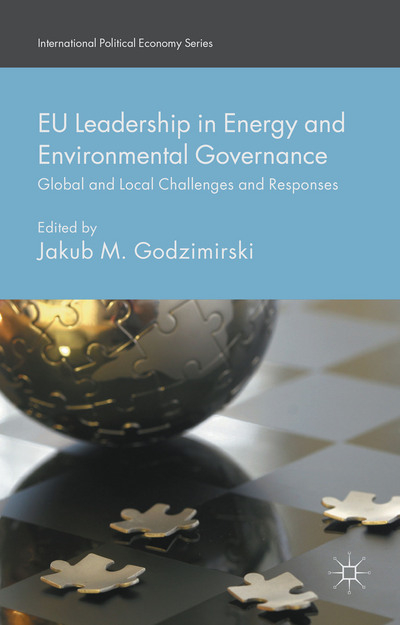 This edited collection focuses on the impact of the changing global distribution of power on the EU's energy policy and ability to project its approach to energy-related issues abroad. The authors map the EU's energy governance, its changing global position and the impact of various factors on its capacity to pursue its interests in the field of energy. They also provide insights into the internal and external energy policy of the EU, and explores how various EU institutions shape energy policy. They examine, moreover, the state of the EU's relations with its external energy suppliers, such as Russia, and with other global energy actors, such as China, the main global consumer of energy; the USA, which is going through a technologically-driven energy revolution; and Brazil, which may become a key global energy player.